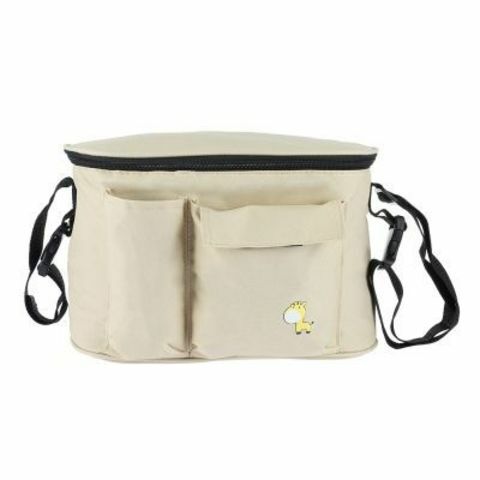 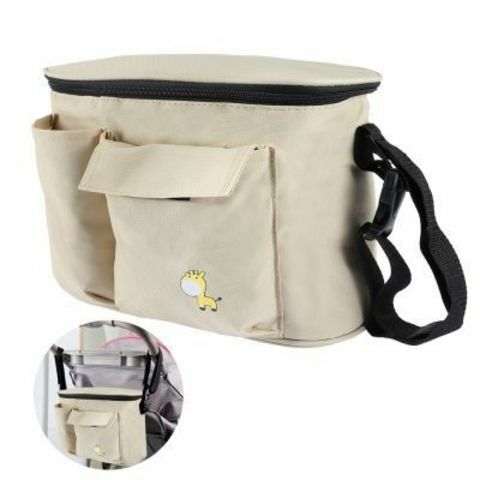 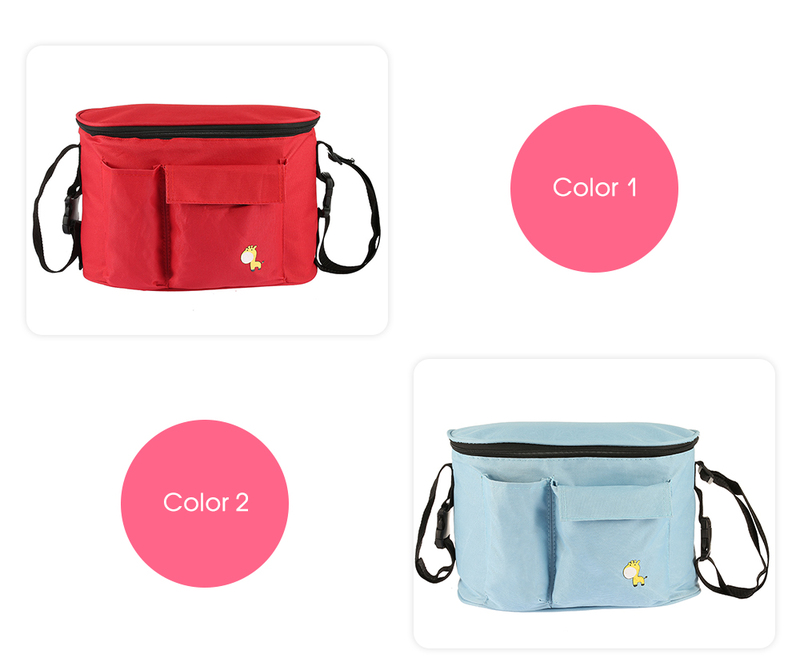 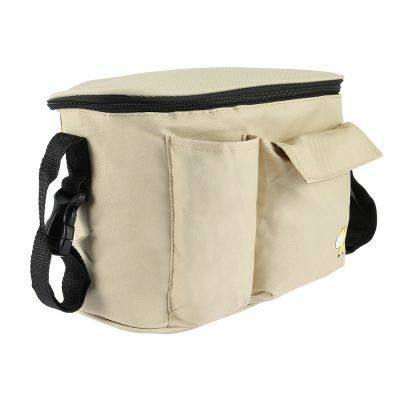 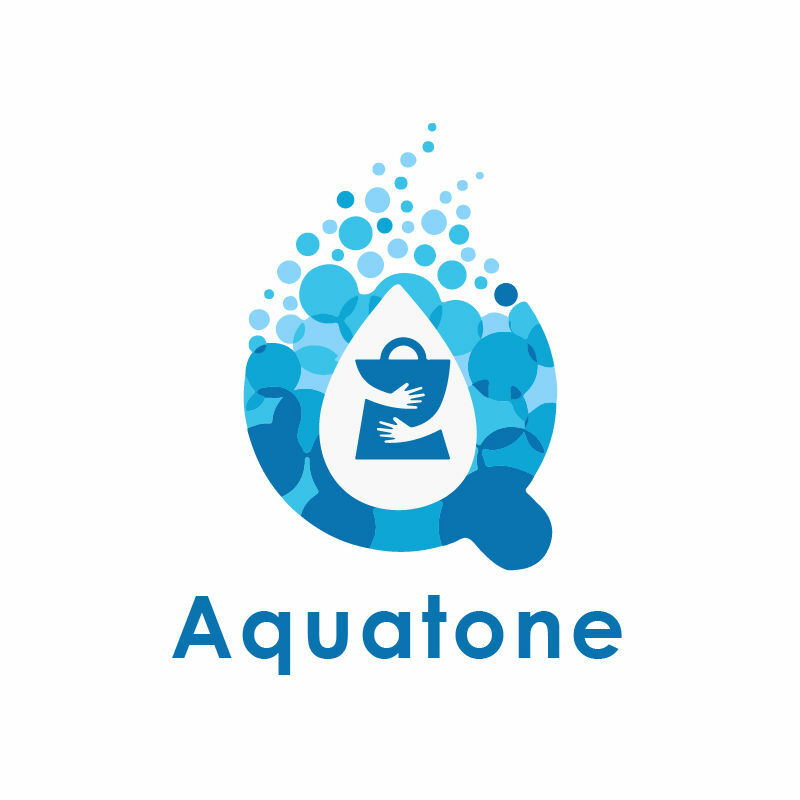 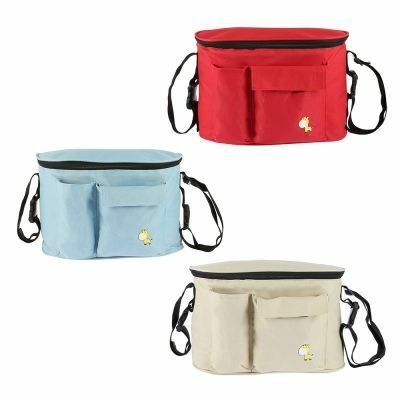 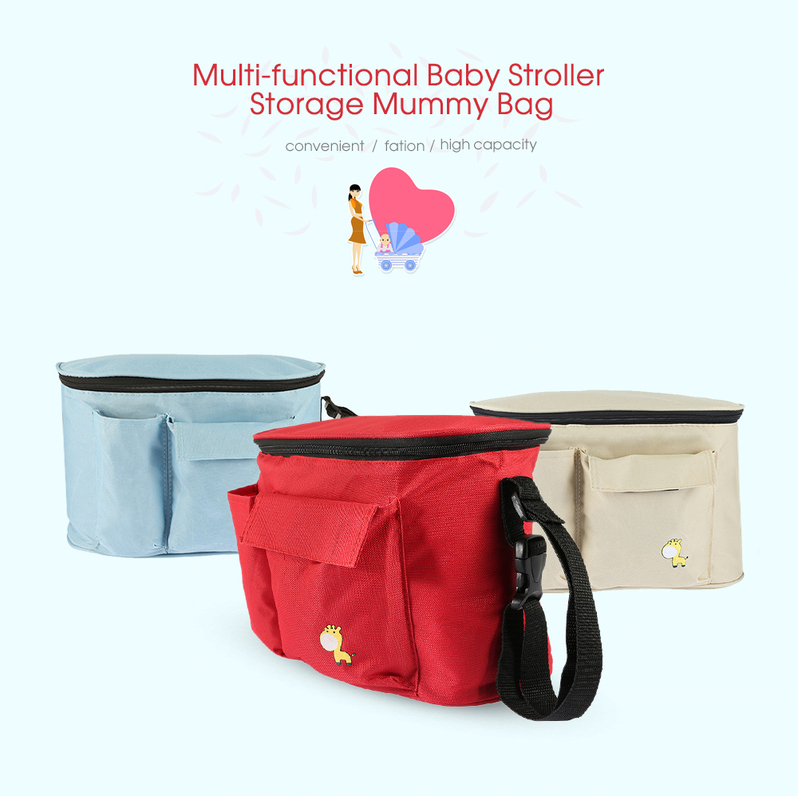 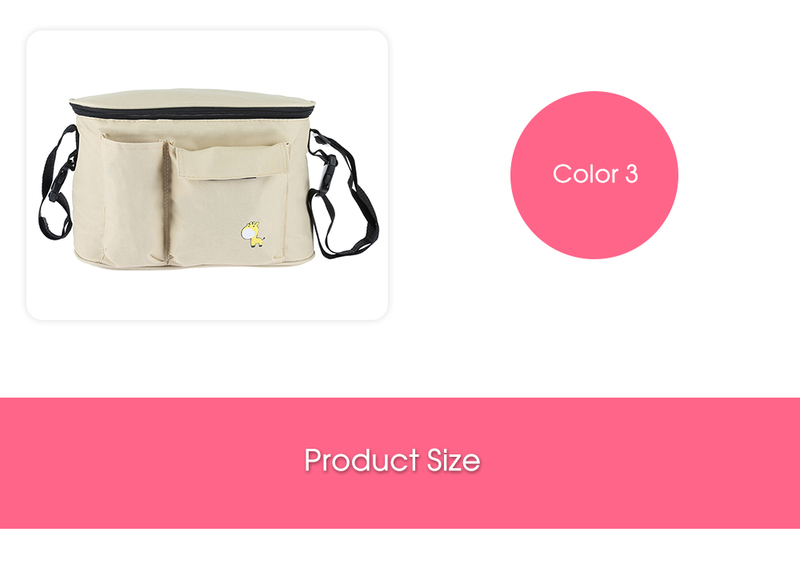 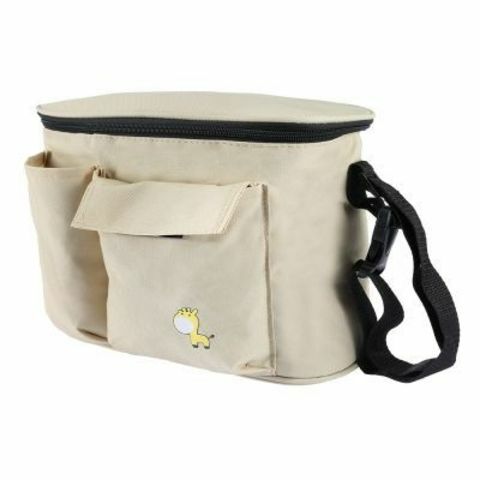 ● Mummy shoulder bag, which is perfect for mummy to storage the things for babies, such as diaper, feeder, tissue and etc..
● Made of oxford material, it is water resistant and durable, and the strap of this bag is adjustable, convenient for your using. 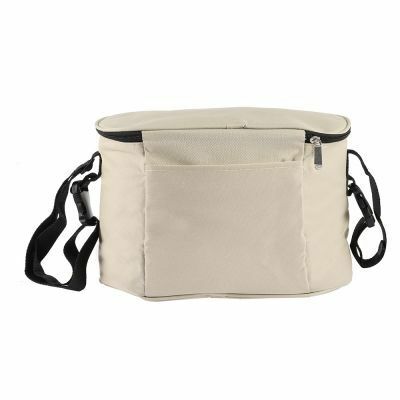 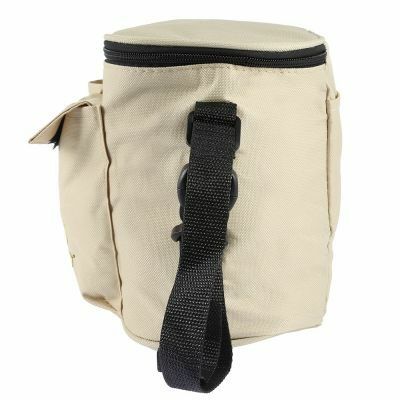 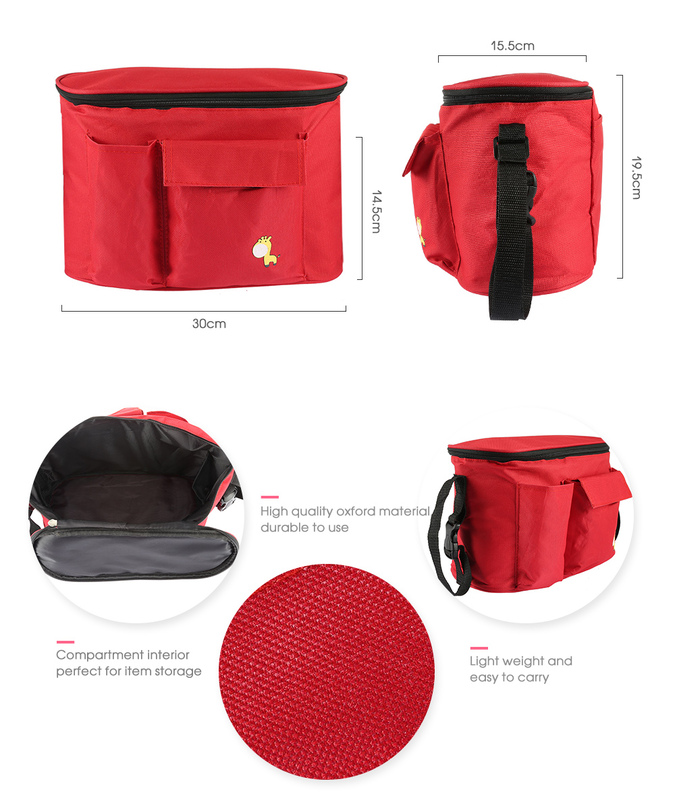 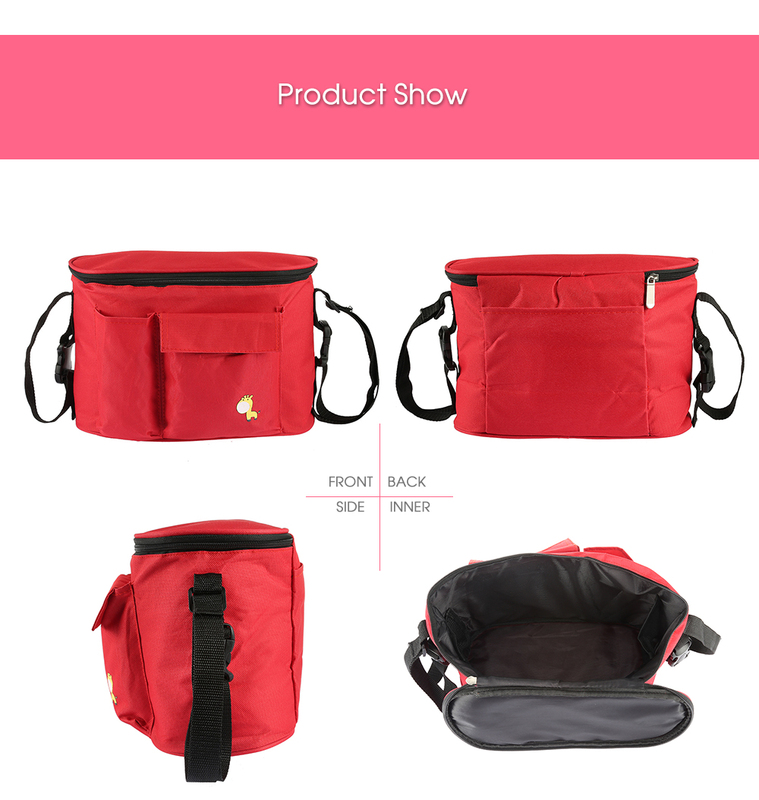 ● Large capacity and design with many pockets inside, this is a good helper for mummy when outdoor activities with the babies, kids. ● Traveling with baby, the mother needs to take a lot of things, milk, diapers, snacks and so on all sorts of things. 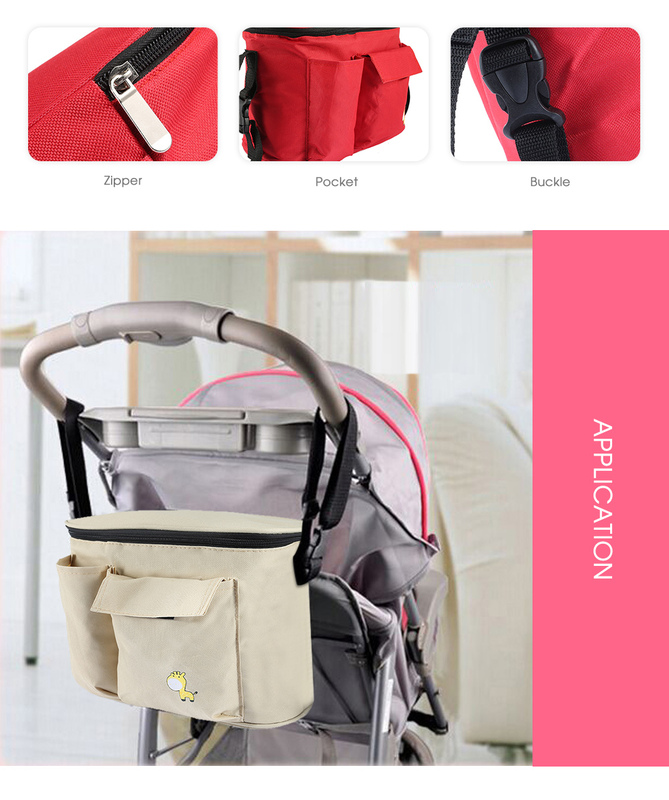 ● Can hang on the strollers and carry on shoulders.